Jon has been providing litigation support consulting, specifically in the areas of strategy, demonstrative evidence and multimedia, for over 10 years. He has consulted on hundreds of matters on both sides of the bar, and has trial and mediation experience in personal injury, medical malpractice, mass torts, commercial, legal malpractice, family, product liability, criminal and other matters. 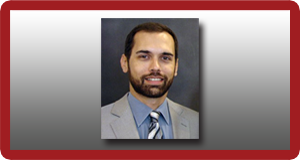 In addition to Jon�s consulting duties, he also oversees RPL�s sales, marketing and business development efforts. Jon�s passions for justice and developing new ways to leverage technology for the communication of ideas lie at the heart of every case and project he works on. Greg has spent a decade applying a background in software engineering and multimedia production to litigation consulting and technology support. 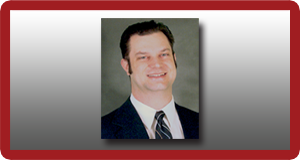 Greg oversees the development of RPL�s OnPoint software, and manages the videography and production departments. Always with his finger on the pulse of technology, Greg has helped translate litigation and demonstrative evidence ideas into real-world leading-edge technology for attorneys. Because of his unique combination of skills, Greg is highly sought-after for trial support of all types and sizes, and has worked on cases in dozens of states, as well as internationally.